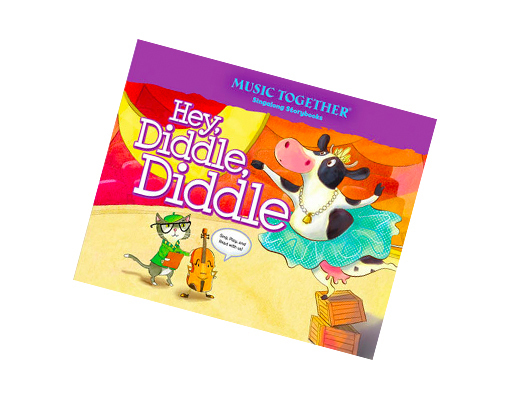 “Hey, Diddle, Diddle,” let’s head to the theatre and see if the cow can really jump over the moon. 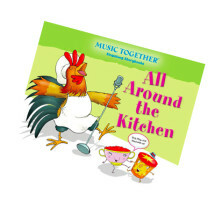 She has admirable persistence?and a lot of help from some very colorful friends! 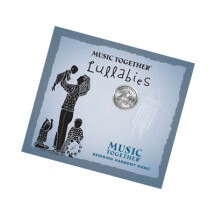 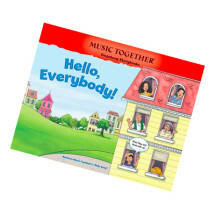 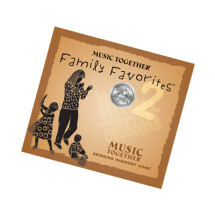 Hey, Diddle, Diddle is based on the popular song of the same name from the Music Together curriculum, which is featured on the award-winning Music Together Family Favorites 2 CD.